the ocean waves continue to splash and crash against the rocks. and the cold wet sand is beneath my feet. I hold tightly those memories to time spent at York Beach, Maine. that even though physically I am in Virginia my heart remains on my bit of beach. but I guard against that by taking specific steps. First, I try to continue some of our vacation habits. but I do try to take a walk outside in the fresh air. That restores my body and clears my mind. the leisure moments we had to read and read and read. warning them of the rocks nearby. and dangers on every side. You see it and so do I. People are desperately looking for safety and security. so that others will know where to turn when life crashes in upon them. and turn on the foghorn. Maybe some lost soul will see the light. 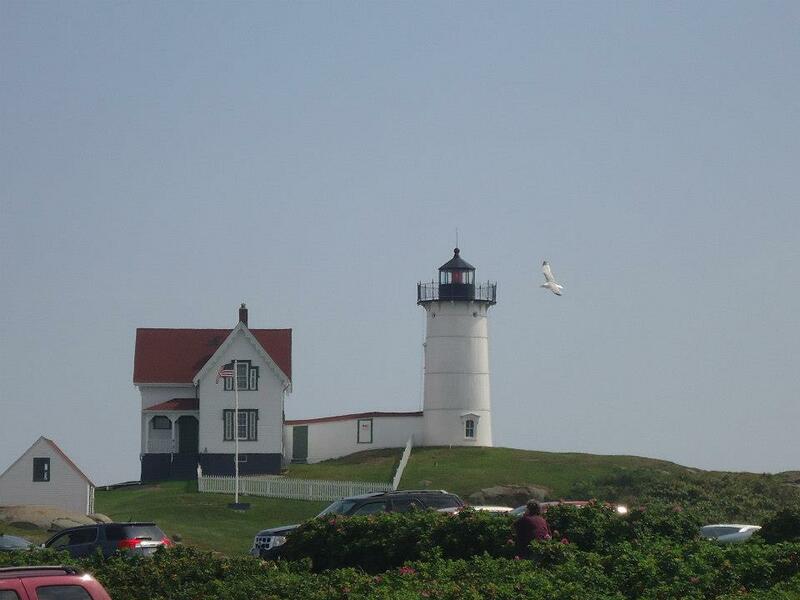 This entry was posted in Inspirational, Life Coaching and tagged beach, encourage, healing, hope, Nubble Lighthouse, peace, truth on September 12, 2012 by SharonBrani.